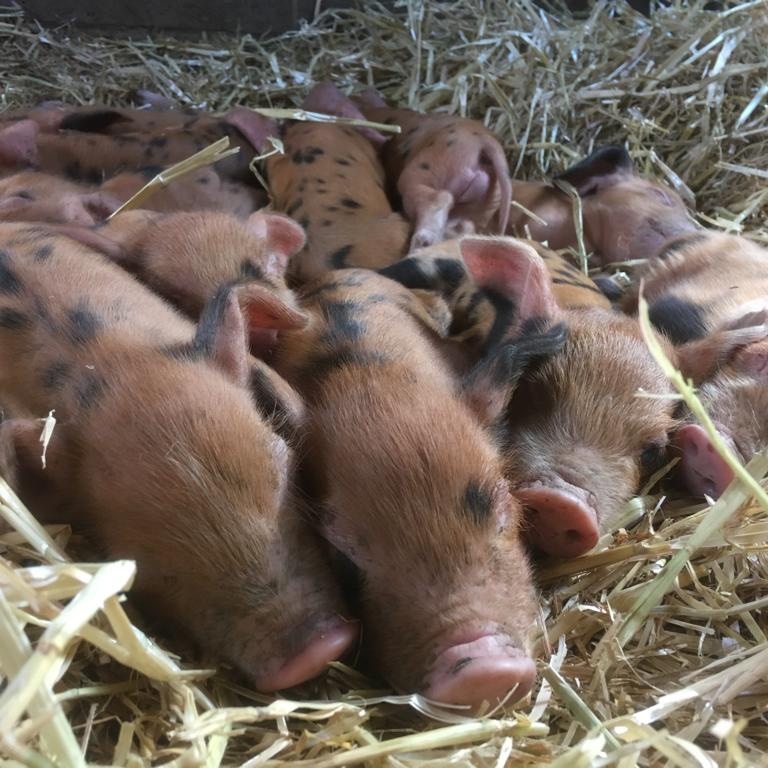 Eleven of our beautiful two week old Oxford Sandy & Black piglets were stolen from the Farm after the team locked up at 7pm on Friday 14th September. Staff opened up on Saturday morning and found half of each litter had been taken, barn doors were all shut and padlocks still in place on the main gates. Surrey Docks Safer Neighbourhood Team are now leading the investigation. They have door-knocked and leaflet dropped in the local area and are appealing for anyone with information to get in touch. Our two sows, Winnie and Marmalade, both gave birth on 30th August. 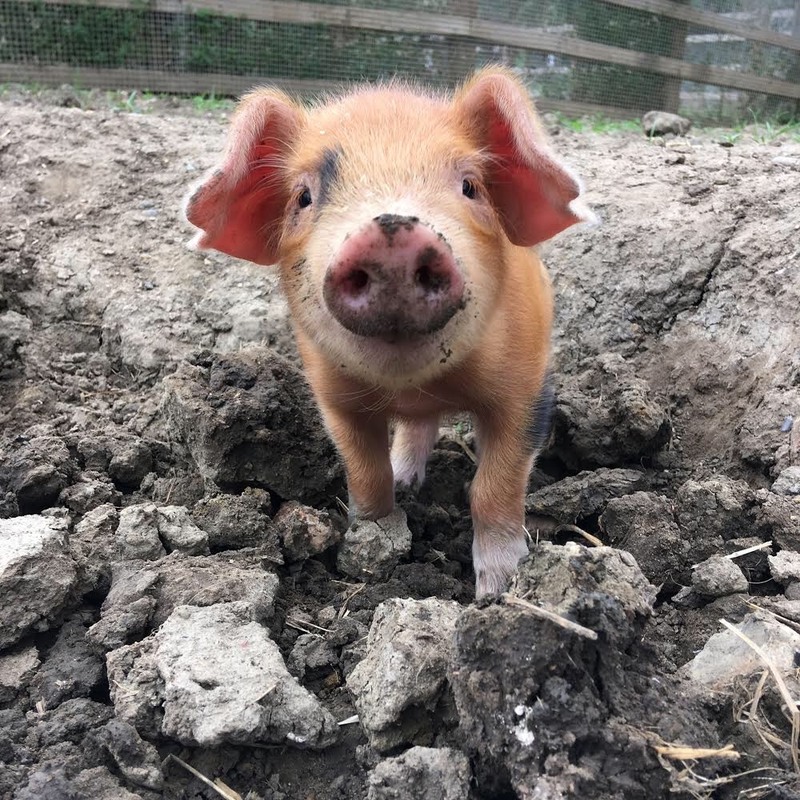 The Farm is free to enter and open seven days a week and the little piglets have proved very popular with our visitors. The vast majority of our team are volunteers from the local community, and we also run a range of training projects and youth clubs. Everyone has enjoyed caring for and watching these piglets grow. 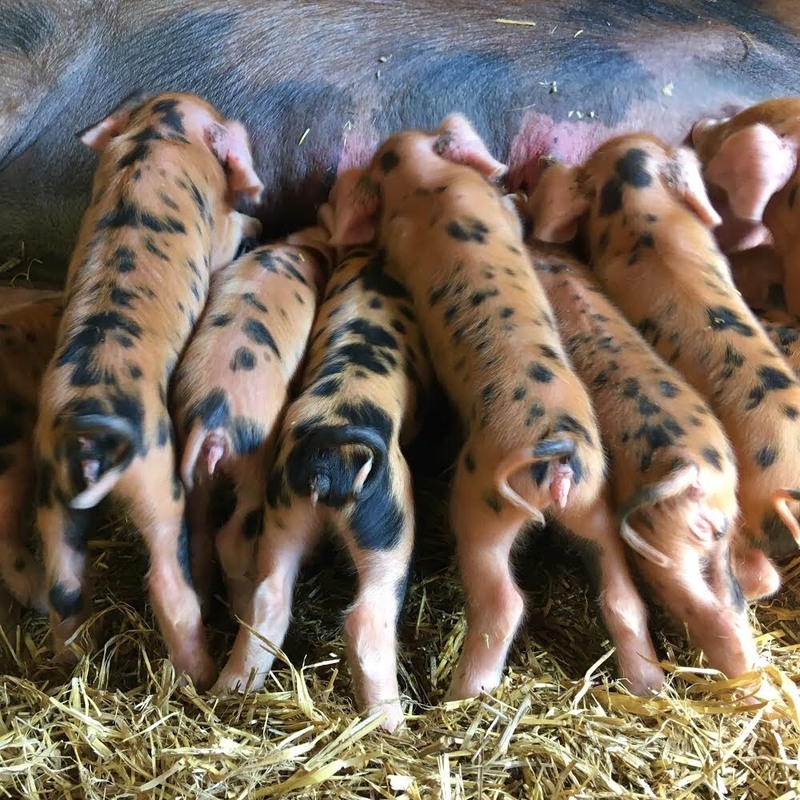 As the piglets aren’t weaned they rely on a regular supply of milk from their mothers’. We’re very worried that the piglets won’t survive on their own. We have been overwhelmed by the number of supportive messages we’ve received. We’re a small staff team that are mostly out caring for the animals or delivering projects to engage people, as such we have very limited time to reply – but we are reading everything and will follow up on any information sent. Each sow still has half her piglets left and these youngsters are doing well. Since the theft, we’ve added new padlocks onto their barn to keep them safe. We have reviewed our current security set up and will need to invest around £2,000 to adequately secure the Farm’s site. However, we’re a small charity and this year funds are particularly tight, as several grants have come to an end and costs keep rising. 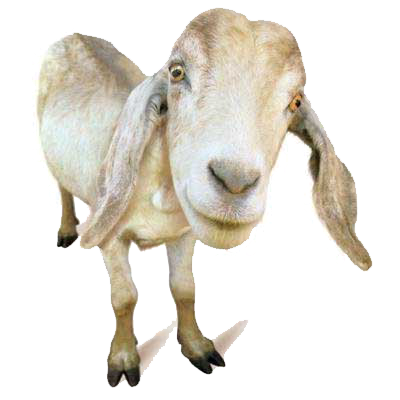 If you would like to donate to the Farm and help us to keep running for free and improving our security we would be very grateful. Please click on the donate button below.